6 Whats new in terms of reading books? 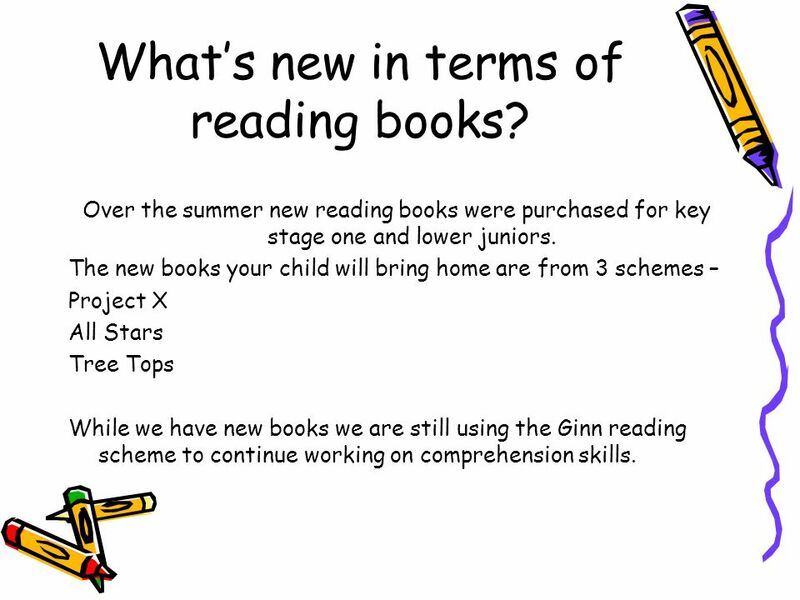 Over the summer new reading books were purchased for key stage one and lower juniors. 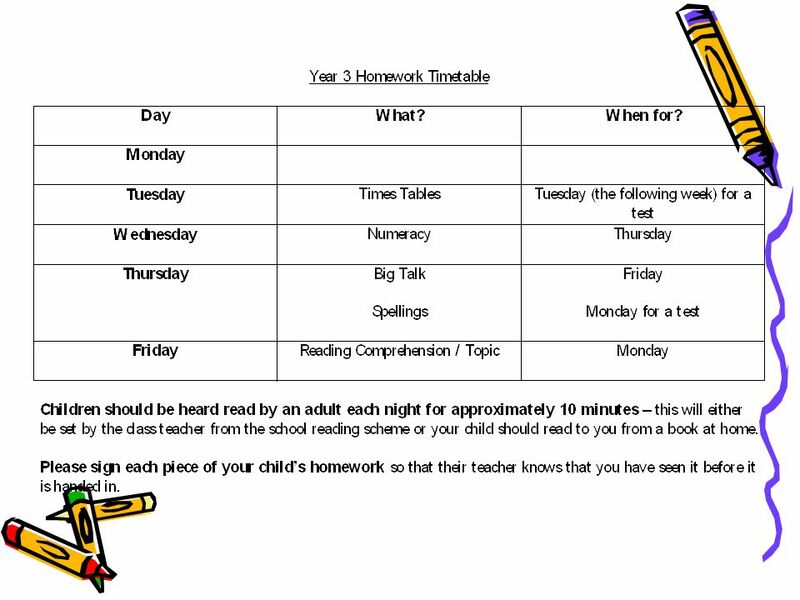 The new books your child will bring home are from 3 schemes – Project X All Stars Tree Tops While we have new books we are still using the Ginn reading scheme to continue working on comprehension skills. 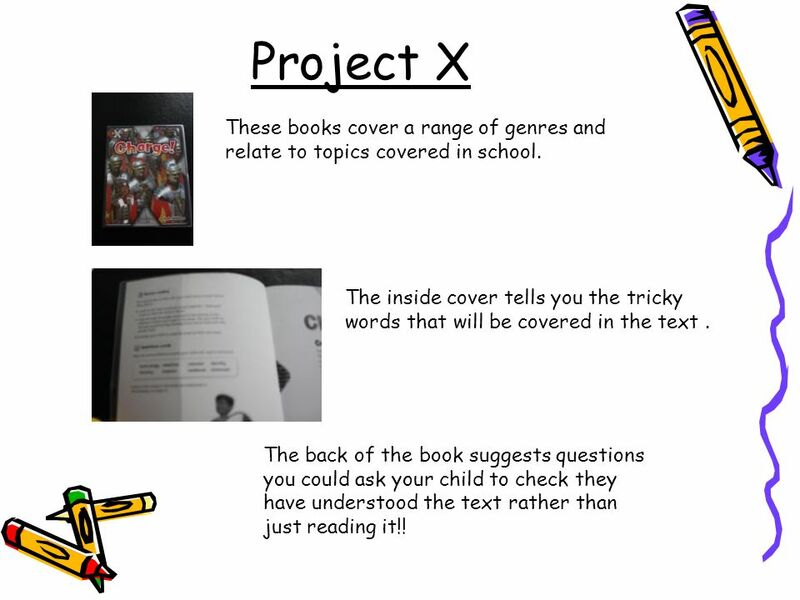 7 Project X These books cover a range of genres and relate to topics covered in school. The inside cover tells you the tricky words that will be covered in the text. The back of the book suggests questions you could ask your child to check they have understood the text rather than just reading it!! 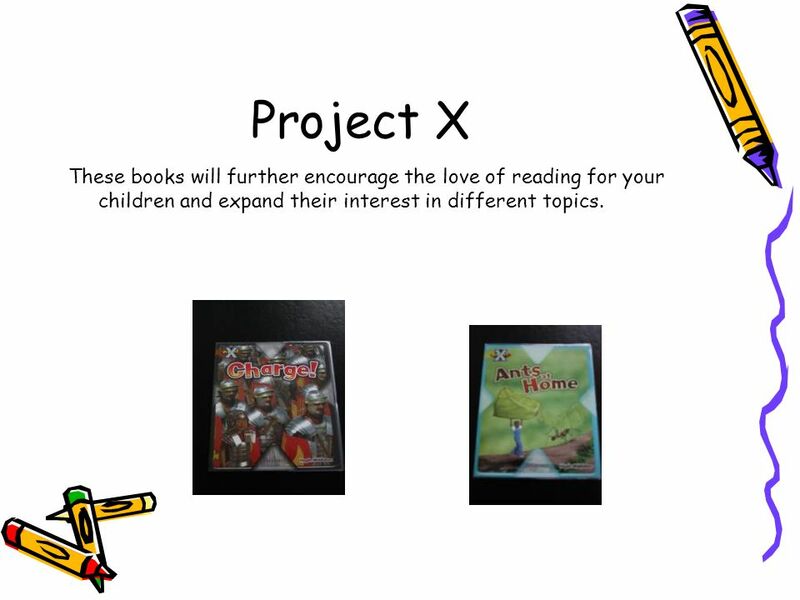 8 Project X These books will further encourage the love of reading for your children and expand their interest in different topics. 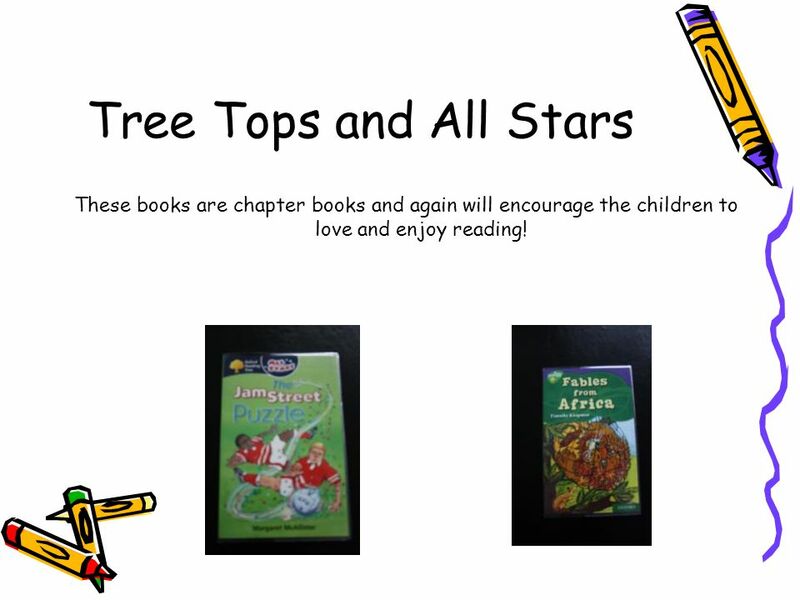 9 Tree Tops and All Stars These books are chapter books and again will encourage the children to love and enjoy reading! 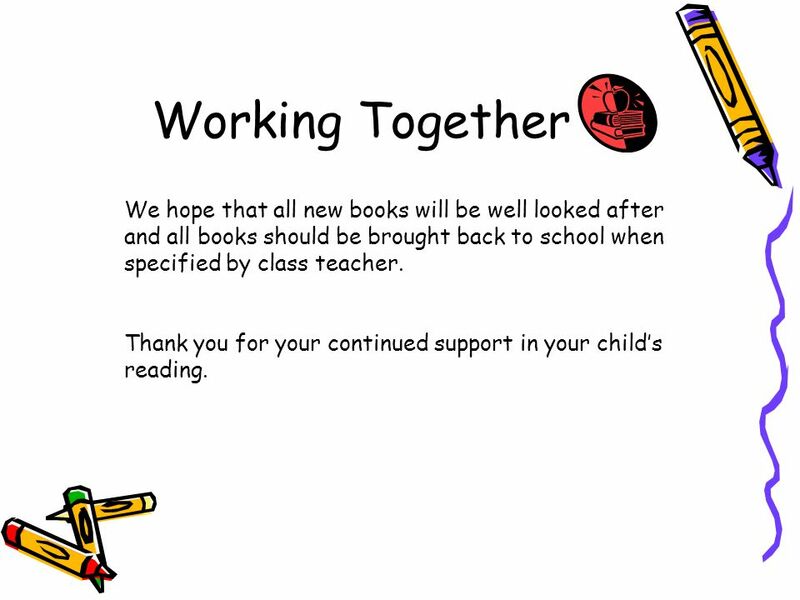 10 Working Together We hope that all new books will be well looked after and all books should be brought back to school when specified by class teacher. 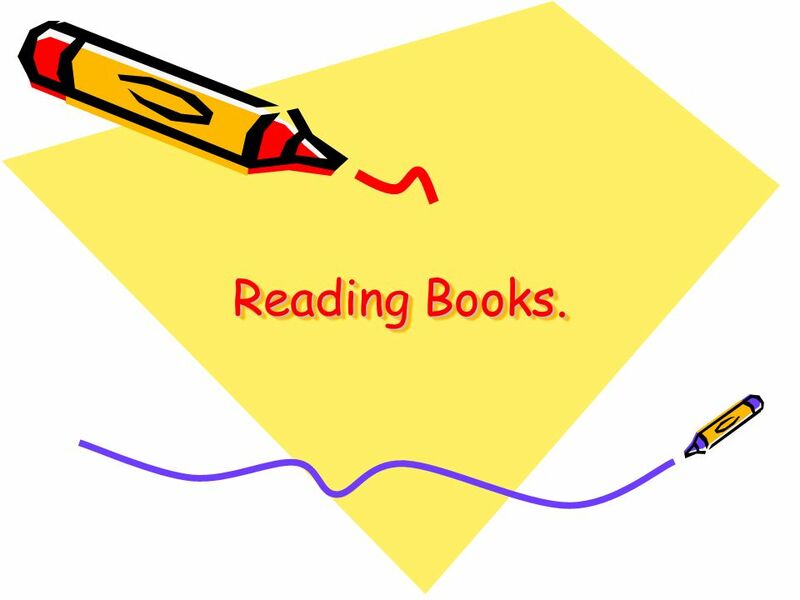 Thank you for your continued support in your childs reading. 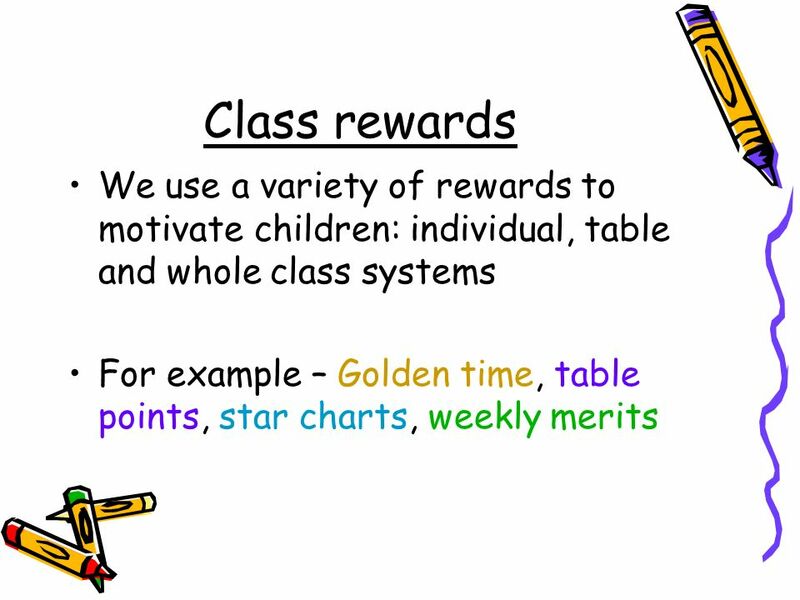 13 Parent partnerships Homework – signed and returned P.E. 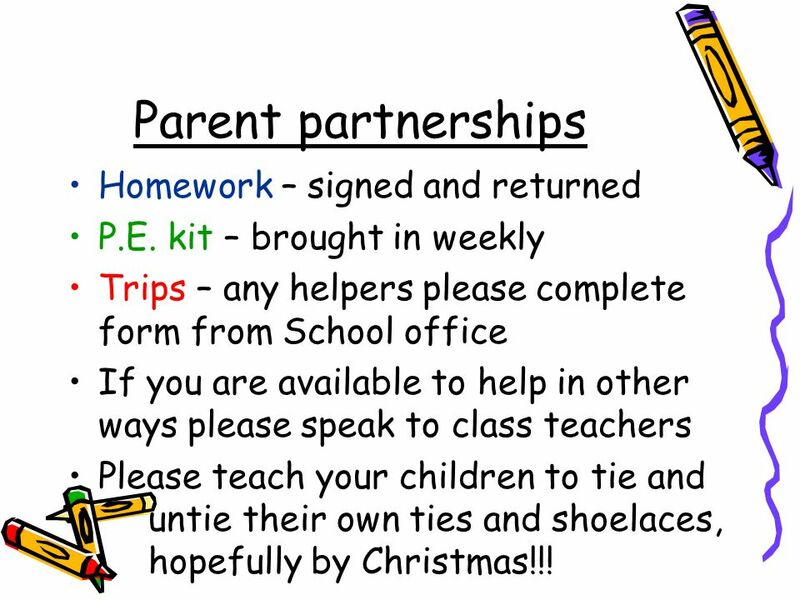 kit – brought in weekly Trips – any helpers please complete form from School office If you are available to help in other ways please speak to class teachers Please teach your children to tie and untie their own ties and shoelaces, hopefully by Christmas!!! 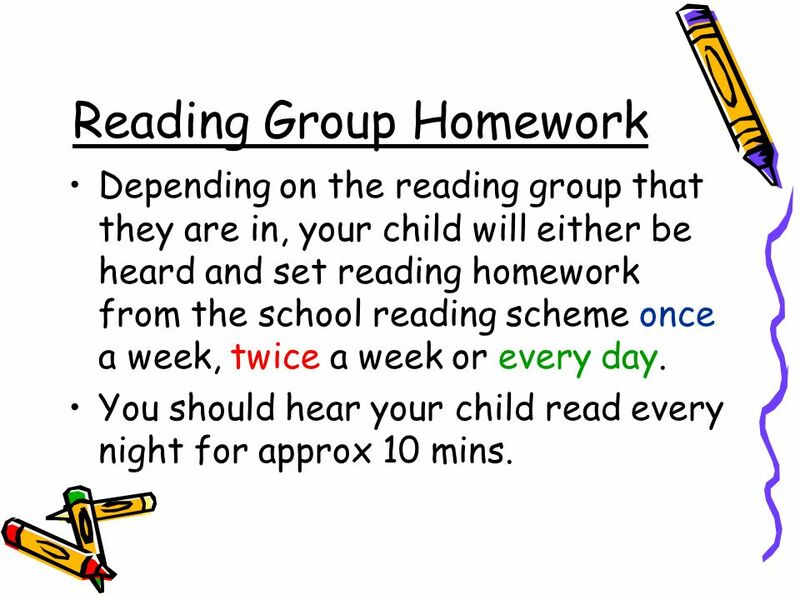 18 Reading Group Homework Depending on the reading group that they are in, your child will either be heard and set reading homework from the school reading scheme once a week, twice a week or every day. You should hear your child read every night for approx 10 mins. 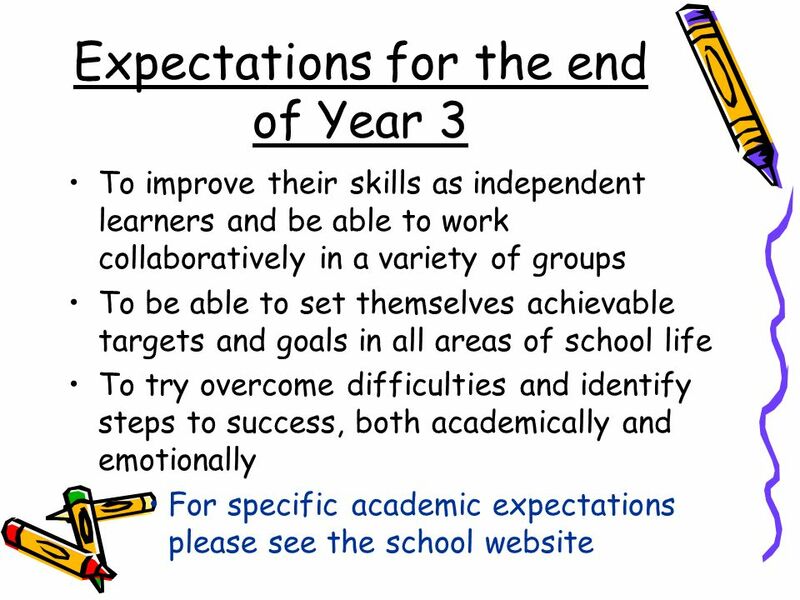 Download ppt "Welcome to Year 3. 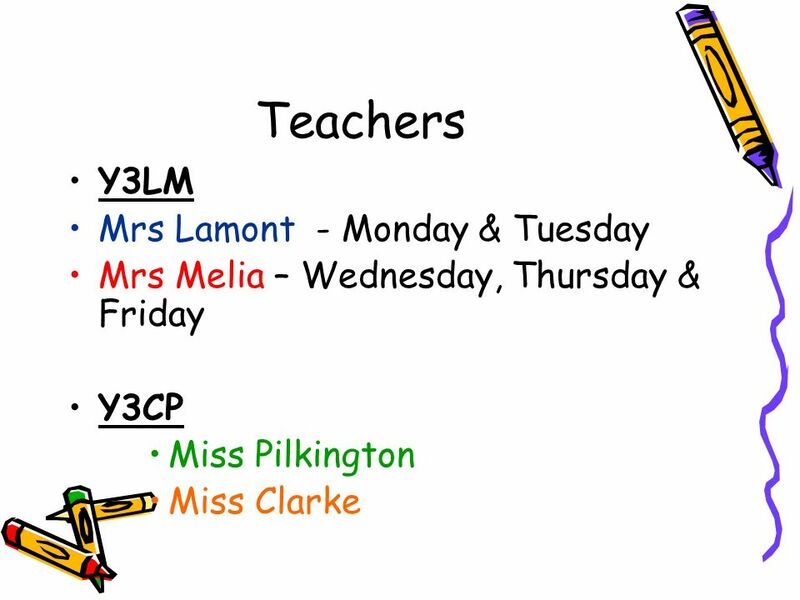 Teachers Y3LM Mrs Lamont - Monday & Tuesday Mrs Melia – Wednesday, Thursday & Friday Y3CP Miss Pilkington Miss Clarke." 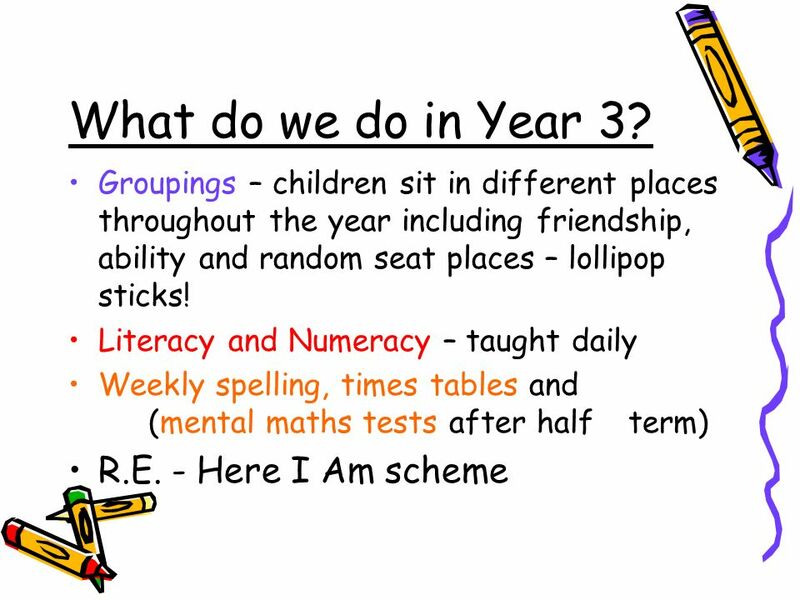 Welcome to Year 4 Our aims for this session are to inform our parents… about the year 4 curriculum of routines in year 4 This presentation will be available. The Ridge Junior School Year Ensuring a smooth transition. We have been working very closely with Broadway to ensure a smooth transition. St Mary`s September 2012 Year 1 Curriculum Meeting 2012. Welcome to Year 2 Mrs McGouran and Miss Thatcher. With Miss Taggar and Mrs Jones Please make sure you have: * collected your pack * signed off on the register * left any forms in the tray Thank you Welcome. 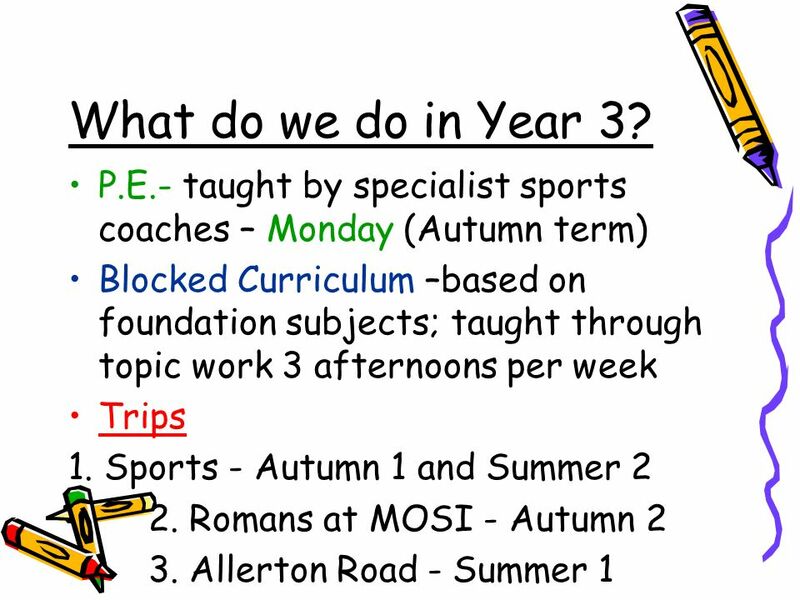 Teachers: Mr Lee, Miss Sharrock, Miss Northcott and Miss Hughes Teaching assistants: Miss Bodycombe, Mrs Saunders. Welcome to Year One!. 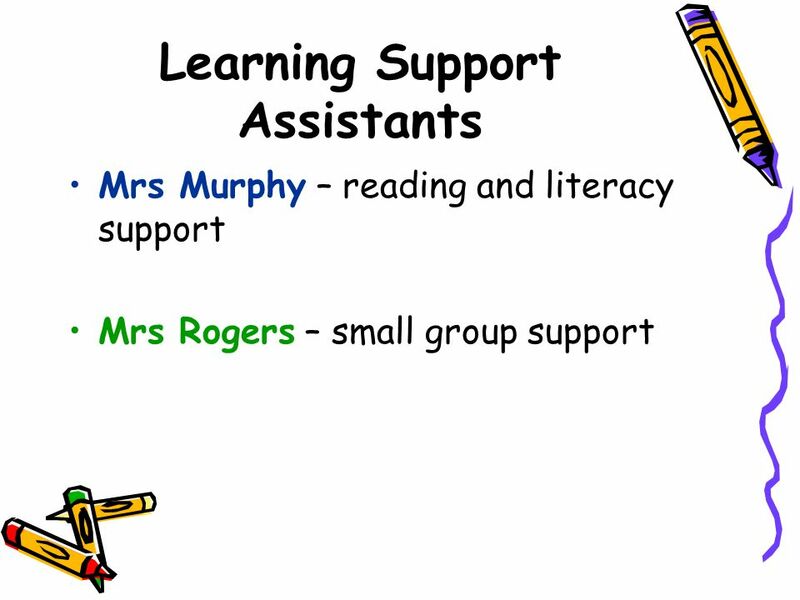 Staffing The teaching staff are; MRS TODD – Y1 Teacher, Key Stage One Leader, School Literacy Leader MRS WILLIAMS – Y1 Teacher MRS. Welcome to Lower Key Stage 2. Our Team Mrs Bouweraerts Mrs Dyer Mr Haughton Mrs Pollock Miss Woodford Mrs Edwards Miss Brakewell Mrs Wren Mrs Hoyle Mrs.
Ysgol Gynradd Pontllw Pontlliw Primary School Year 4/5 Parents Meeting. 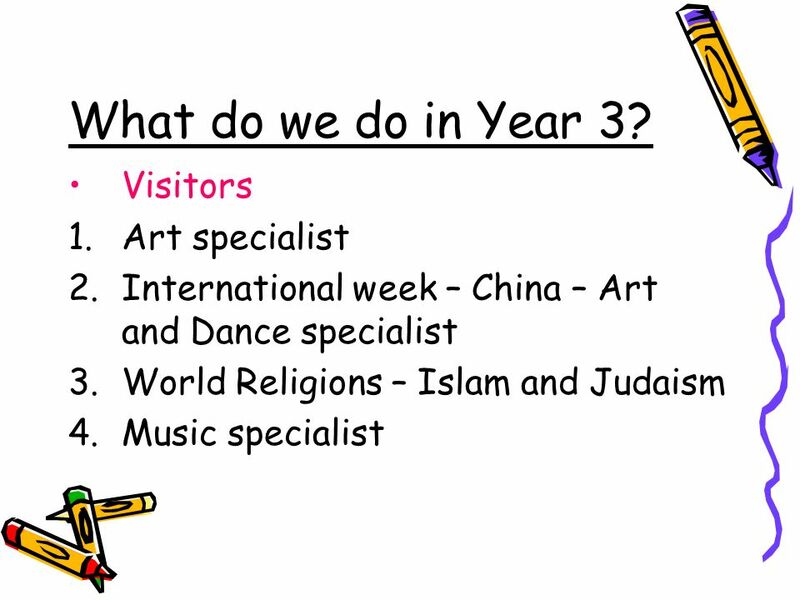 Welcome to Year 2 Miss Wood and Miss Thatcher. Uniform White polo t-shirt or shirt, with or without school logo. Black, grey or navy, trousers, shorts. 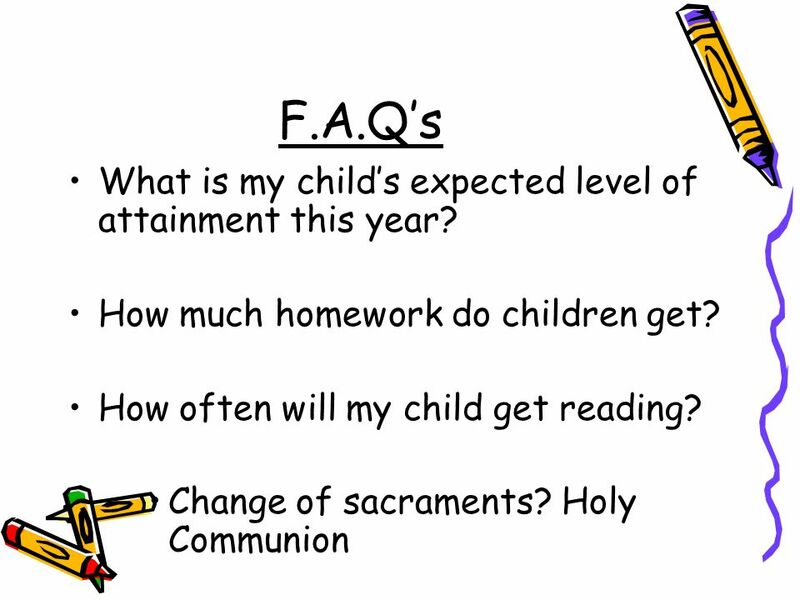 HOLY ROSARY CATHOLIC PRIMARY SCHOOL Welcome to Year Two. WELCOME to 4 th Grade!  Please sign in and find your child’s seat.  We will begin at 5:05. Thank you! I am glad you are here! Welcome to Year Four!. The Staff Teachers:  Mr Foster (Gryffindor Class)  Mrs Doidge (Hufflepuff Class) Teaching Assistant:  Mrs Palfrey (mornings.